The desire for cutting edge technology and sustainability are not just issues of importance to millennials. More than ever, seniors want to feel like they are not being left behind. They are actually leading the way to a better and cleaner community. There is an electric vehicle movement happening in senior living. The image of Mom or Grandma zipping around in an electric vehicle is not new. Many seniors depend on electric mobility aids, or scooters, to get around their senior living home. Taken one step further, on many sunbelt CCRC campuses, active seniors still rely on golf carts for transportation around the sprawling, amenity-filled grounds of their community. They are already developing a habit of driving and maintaining an electric, motorized vehicle. Taking that mentality another step further should make adoption of purely electric, plug-in cars a logical choice for this demographic. The automakers may be missing a huge sales opportunity. The current and upcoming group of retirees looking to move into any sort of congregate living product often have a more global mindset than in the past. The altruistic desire to improve the world for following generations has always existed. Now more than ever before, individuals have opportunities to directly have an impact by lessening their green footprint through consumer choices. Many aging adults struggle with the issues and decisions surrounding their cars. It represents ultimate independence and freedom of movement and the excitement of travel that this generation grew up on. It is a reflection of their sense of style and self. It also becomes a maintenance headache. Given tighter site constraints on parking spaces and garage availability, it can become a hassle to park. At some point it can become a hazard if the driver has vision, hearing and mobility constraints. 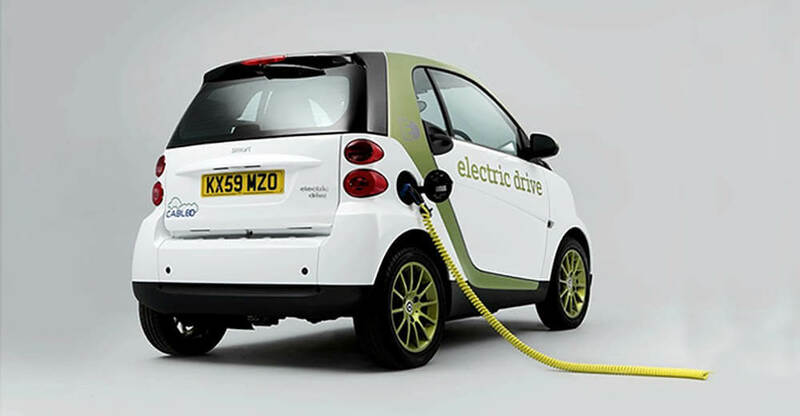 New technologies in the EV (electric vehicle) market may solve some of these concerns while maintaining the benefits of owning and driving a car. All of the major automakers have signaled that the future of cars will be electric, regardless of which way the political, regulatory and economic winds blow. Chinese demand may be driving this, but any company hoping to sell cars is getting on board, giving them the need to innovate and compete, or be left in the dust. Many new models are on the horizon as battery range and charging speed improve. ‘Range anxiety’ or the fear that an EV’s battery will run out of capacity while traveling should not be a problem for seniors who are using the EV for typically short trips to the grocery store, church and around their local area. New federal regulations already require a display screen for the driver for rear mounted back-up cameras on all 2018 and later vehicles, which should improve vision for older drivers. In addition, the prevalence of iPad and other touch enabled devices has allowed integration of larger, easier to view, customizable control menus in the newest cars. All of these advancements assist an aging driver. On the green, sustainable front, the reduction of fossil fuel use is an easy way to feel good about our carbon footprints. Many of the EV’s have creative displays and outputs that calculate energy savings based on driving styles and overall earth-loving sustainable impact. Both private industry and municipalities are slowly preparing for EV’s and providing new places to plug in and charge up. We have included charging stations at recent senior living and multifamily buildings that we have designed. Miami-Dade County and other communities are requiring by ordinance, that new developments provide charging capabilities at a minimum of 10% of parking spaces. 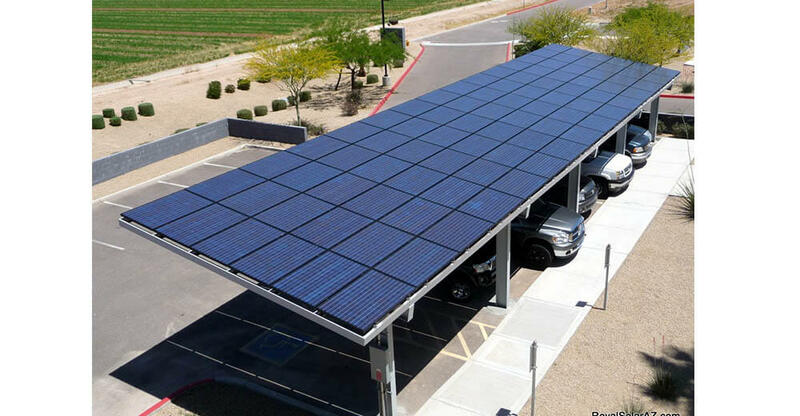 Some areas and developments have taken this one step further by connecting the charging stations to solar collectors. This can provide the added benefit of sun-shading the car on a hot day. 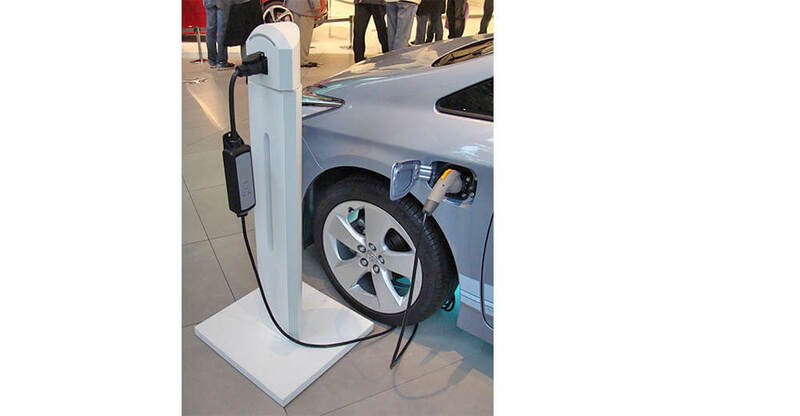 The benefits of EV’s are numerous, and the car companies continue to improve product offerings. Older adults may embrace this efficient, compact option as they downsize from SUV’s, much like going from a big house in the suburbs to modest independent living apartments. This demographic could become the strong economic force they once were relative to car sales. Perhaps developments from Tesla and Alphabet (Google) that perfect autonomous driving vehicle technology will further allow independent minded seniors to get around? Even the next James Bond movie will feature our favorite British agent in an eco-friendly, electric Aston Martin. Get your Mom into an EV (but skip the spy gadgets). Learn more about AG’s Engineering Services. Tony Luciano, P.E. is a Principal at AG as well as the Director of Engineering Services. Check out Tech Talk for articles on engineering insights, code updates and industry trends.